Last minute ski anyone? 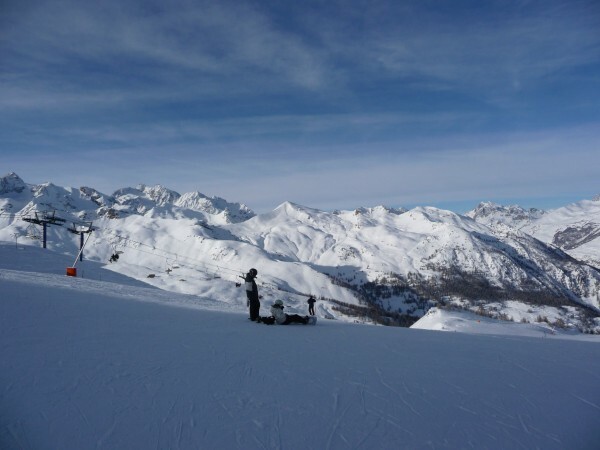 Serre Chevalier has some great snow at the moment, and We’ve availability from now up until the 23rd December for anyone wanting a quick slide before Christmas. Just 25€ per person per night ( based on 4 people sharing) including linen, towels , cleaning and use of the Chamoissiere spa. www.chamoissiere.co.uk to book and pay online.